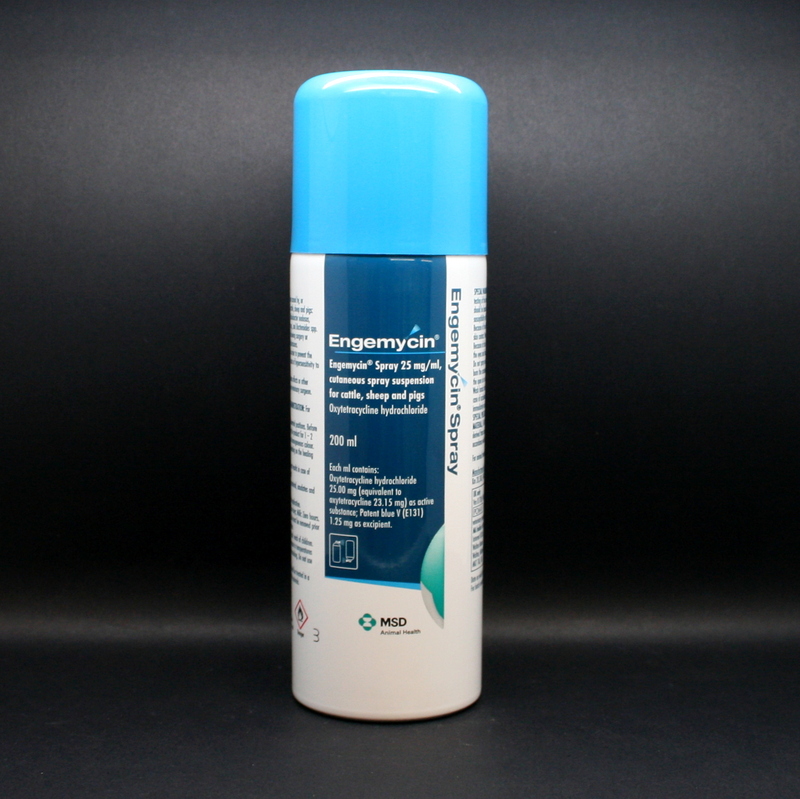 Engemycin Spray is an antibiotic spray that contains Oxytetracycline. It can be used for the treatment of foot infections (associated with organisms sensitive to Oxytetracycline) & supportive treatment of superficial wound infections after surgery or physical injuries, such as scratches & abrasions. 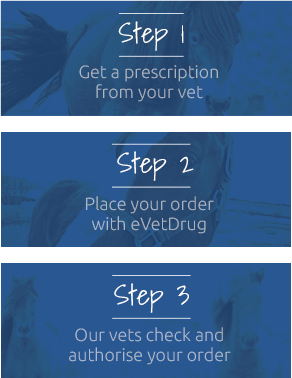 Warnings & Contraindications- Do not use on animals who are hypersensitive to oxytetracycline. The spray should be applied in a well ventilated area & should not be sprayed near the eyes. Wear impermeable gloves whilst applying the spray.